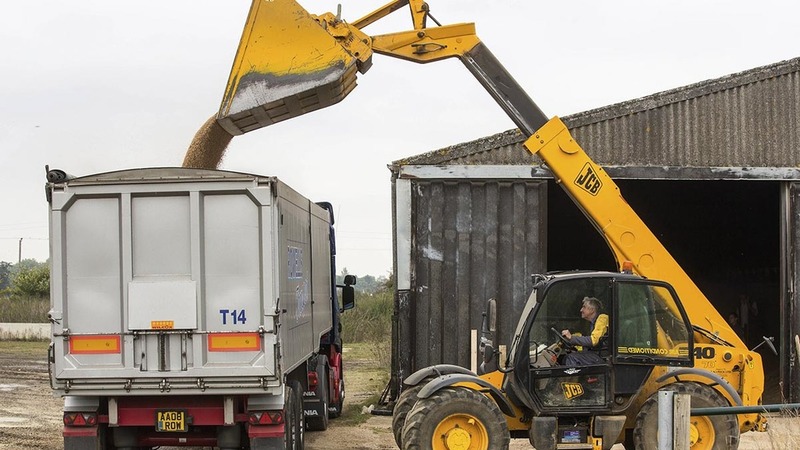 Key industry representatives in the grain supply chain failed to reach an agreement yesterday on the national roll out of an electronic grain passport - a six-year project being facilitated by AHDB. The Cereals Liaison Group met in London yesterday to consider whether a nationwide roll out should go ahead based on a costed proposal supplied by AHDB Cereals & Oilseeds and a review of industry consultation responses. The projected cost of a national roll out was £2.5 million over the next five years with the cost being funded from cereal and oilseed levies. The project presents an opportunity to bring the existing grain passport system up to date, said AHDB. An eGrain Passport pilot project involving the milling and malting barley supply chains was carried out by AHDB in 2015. This was followed by a six-month industry consultation in 2016 which was said to have been broadly well-received. Paul Temple, AHDB Cereals & Oilseeds chair, said: “I am disappointed that it was not possible to agree a way forward at the meeting. The project would have brought the existing grain passport system up to date, providing a platform to enable two-way flow of data between growers and processors and a ‘real time’ means of checking assurance status. “The Cereals & Oilseeds Board acted as an independent facilitator for the project following an initial request from the industry to explore the feasibility of an online system in 2012. The Cereals & Oilseeds Board has made it clear it was willing to fund the roll out subject to collective industry agreement.